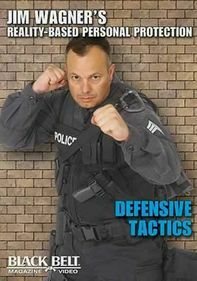 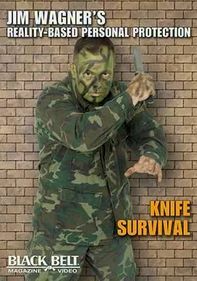 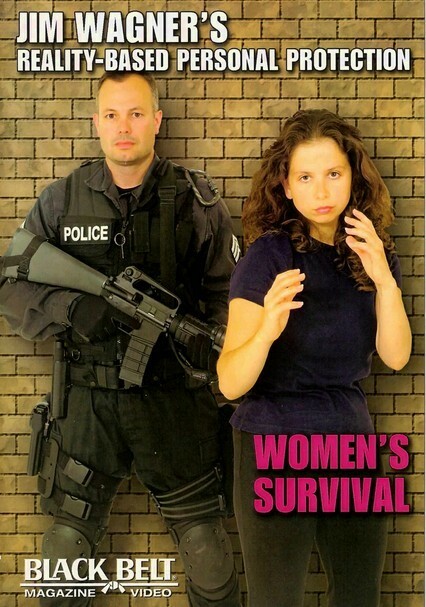 Former military security and SWAT team officer Jim Wagner, creator of the Reality-Based Personal Protection system, joins Detective Joanna Clark for this useful lesson in self-defense techniques for women. 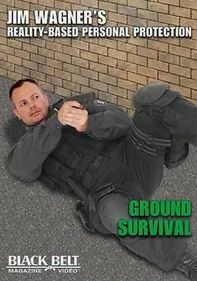 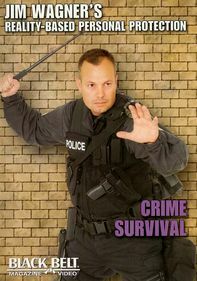 Using military and law enforcement tactics, Wagner and Clark demonstrate methods for escaping a variety of assault situations. 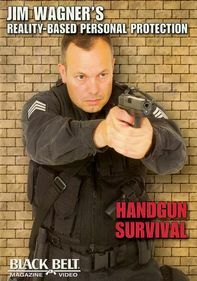 The program also includes essential weapons training and safety.